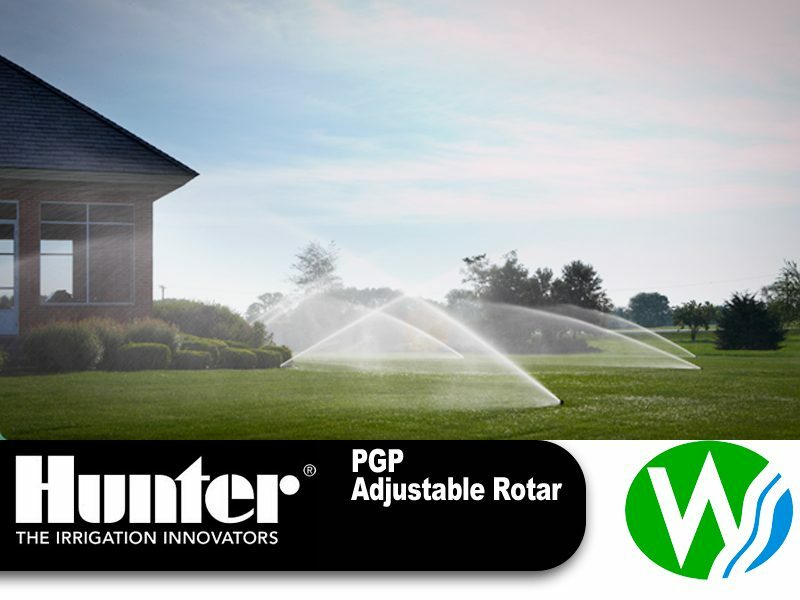 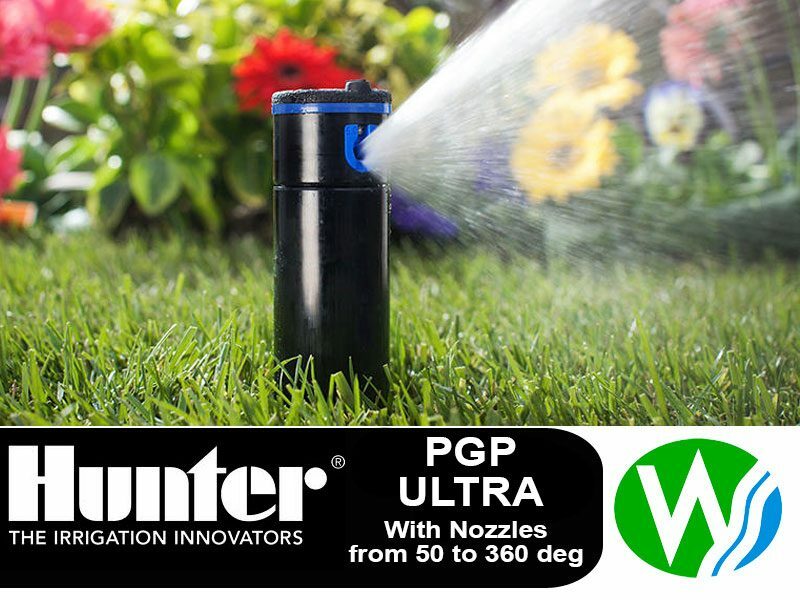 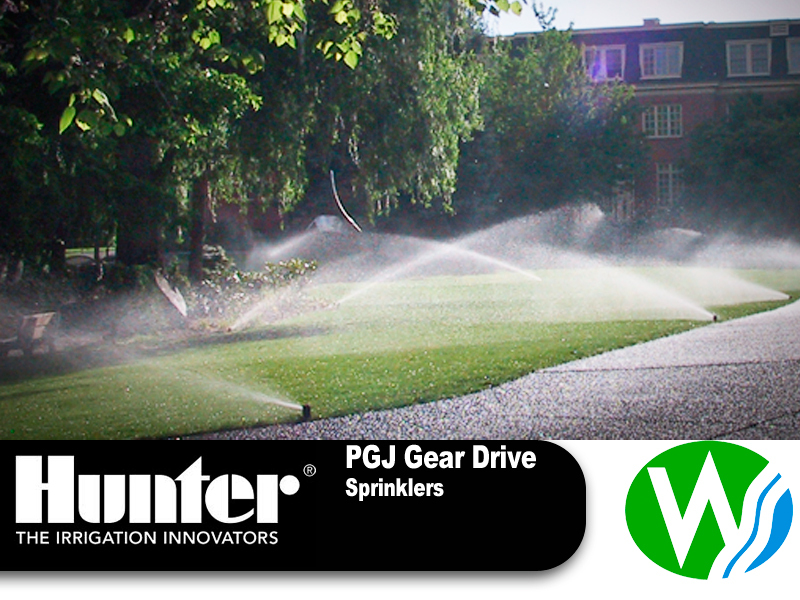 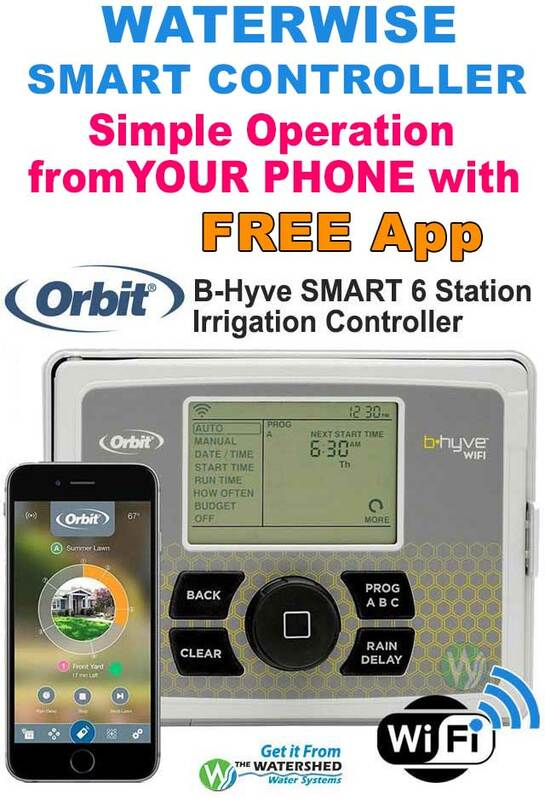 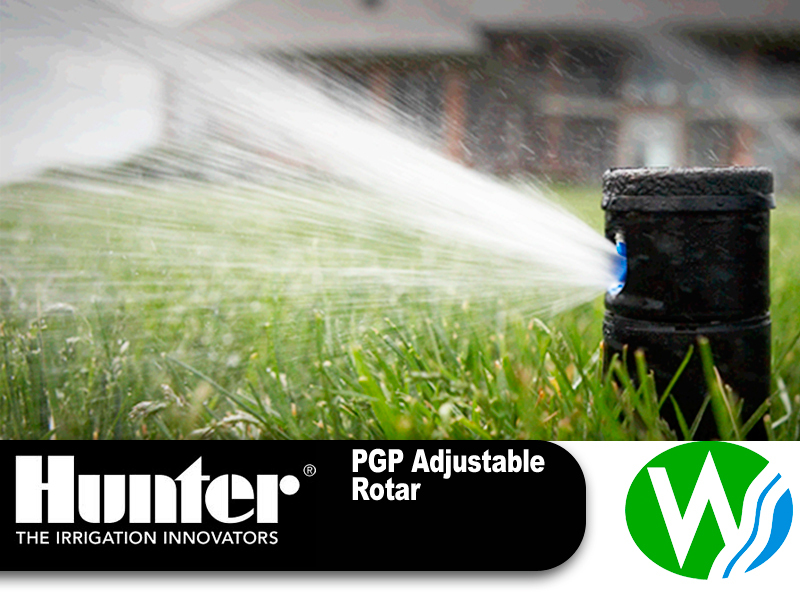 The Hunter PGP ULTRA Adjustable Gear Drive Sprinkler takes the foundation of the best-selling PGP Rotor and raises the bar with a variety of new features developed over three decades of research, customer feedback, and lab testing. 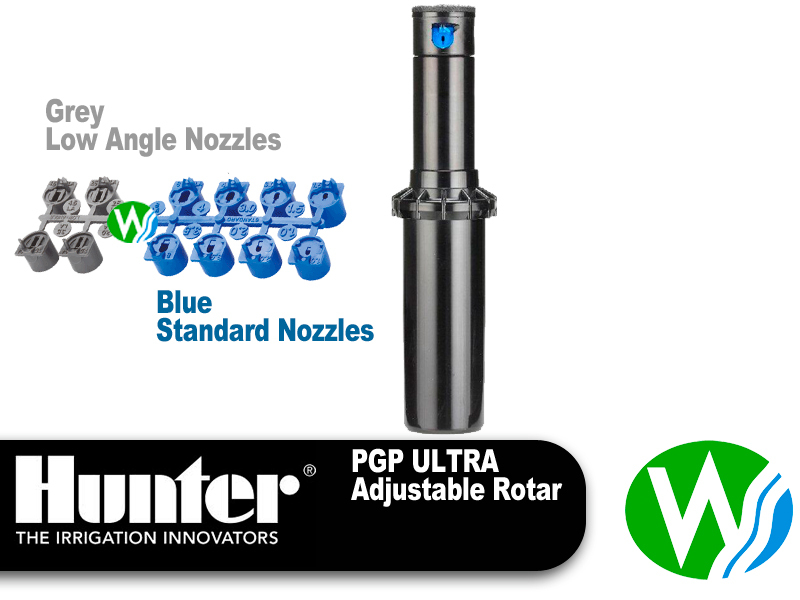 Among the most notable improvements of the PGP Ultra is its non strippable drive and automatic arc return. 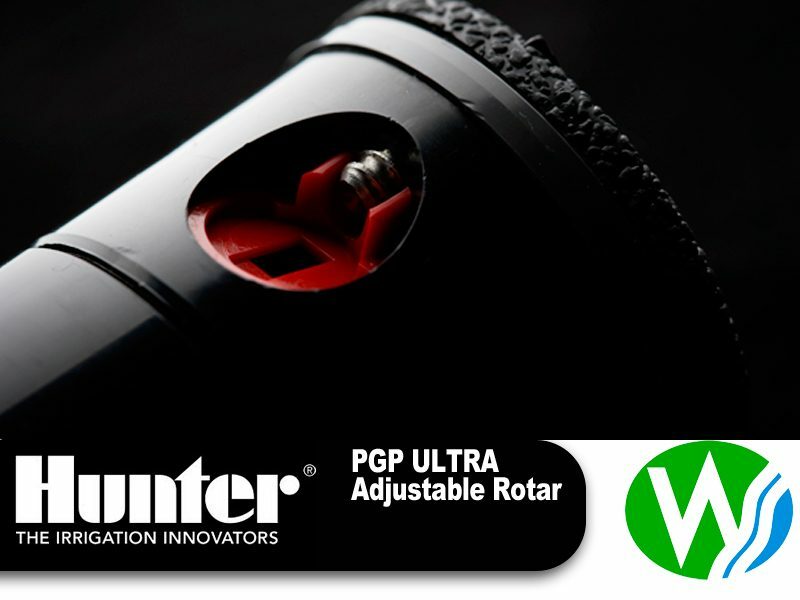 These two features work to allow the turret to be turned without causing damage, and return the turret to its original arc regardless of where it is turned. 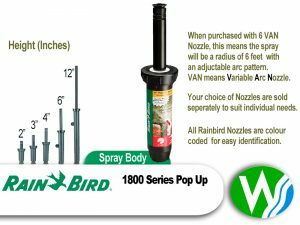 Other advanced features include 22 nozzle options with several radius choices, and a headed slot and set screw. 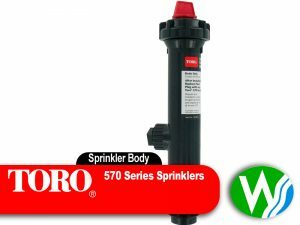 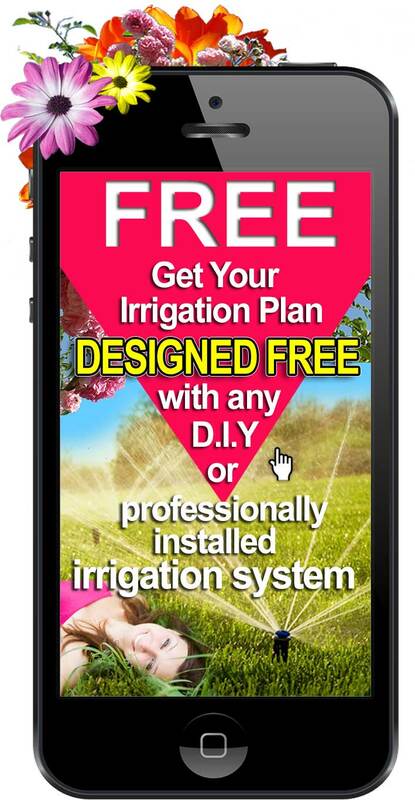 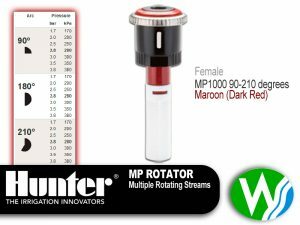 The diversity of the Hunter PGP ULTRA Adjustable Gear Drive Sprinkler offers system installers an array of efficient options on any site.